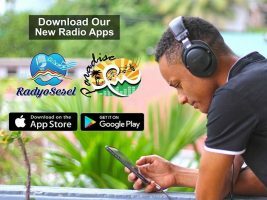 In a major modernisation of its broadcast technology, the Seychelles Broadcasting Corporation (SBC) has launched two new apps for its radio services, bringing audiences for Radyo Sesel and Paradise FM into the digital and social revolution. 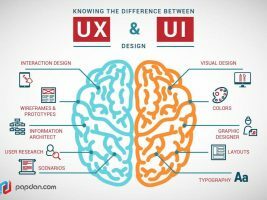 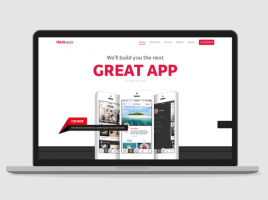 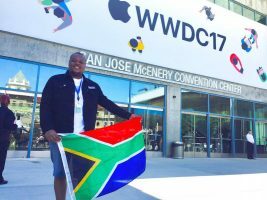 Passing Apple’s specific UI requirements can be tough so here are a few tips to help design your iOS development projects. 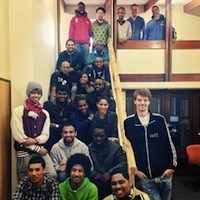 For those who missed Open Night, here’s the essence of what I spoke about because face it we were there to learn and teach as well. 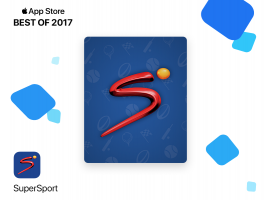 Building upon an unexpected win at the NSTF awards last month, another of the immedia ecosystem’s products has won acclaim at this year’s MTN App of the Year Awards. 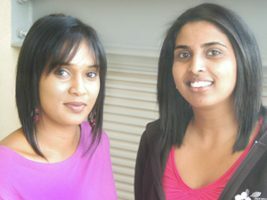 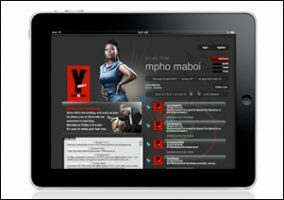 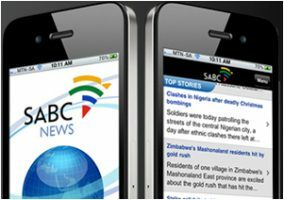 Last month saw the launch of yet another immedia iPhone app, this time for SABC News. 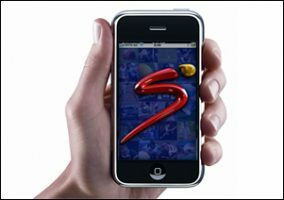 immedia has just released the latest addition to its suite of real time iPhone apps and this time it’s the turn of SuperSport, the application that offers sports fans real-time access to the latest sports news and scores, no matter where they are.